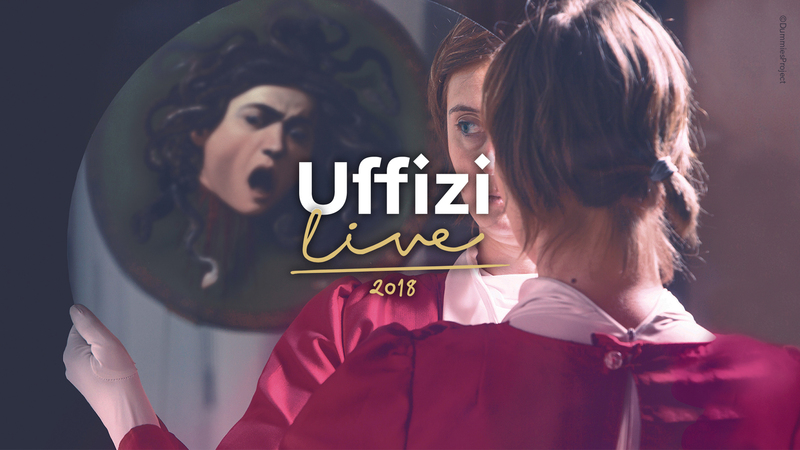 Just presented the third edition of “Uffizi Live”, the summer festival of live performances taking place on each Tuesday evening from 7pm to 9pm from 12th June to 25th September. From digital art installations to theatre, from dance to music, all the performances are internationally oriented: be they played by famous or rising artists, all of them are based on a common interplay between different cultures and traditions in search of new ways of enhancing the Uffizi’s art collection. This is the very aim of the “Uffizi Live” summer festival since its first edition: creating site-specific performances as a dialogue with artworks is the key for a new way of enhancing and fostering art. Actors, dancers and every kind of performers have applied for the 2018 call: more than 550 projects have been sent, and Director Eike Schmidt said he is really flattered: “It is quite moving to realize how many creative energies have been dedicated to our art and treasures. I’m willing to arrange a full year of live performances conceived in specific relationship between the artworks preserved in all the museums of the Uffizi, Pitti Palace and the Boboli Gardens.